Google has traditionally made big announcements in the Spring or Early Summer. For the last several years, they have revolved around mobile. 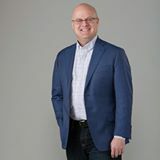 For example, in 2013, there was the announcement of Enhanced Campaigns, which did away with the old best practice of creating separate desktop and mobile campaigns. Since then, we have seen more mobile ad types and features. This years set of announcements are the biggest yet. Google continues to emphasize mobile-first, which means that the look of the SERP is changing in ways that favor the mobile experience. Of course, paid ads need to adapt to the mobile-first world too, and today Google has announced some new and interesting changes to AdWords, rolling out over the next few months, that PPC marketers need to know about. 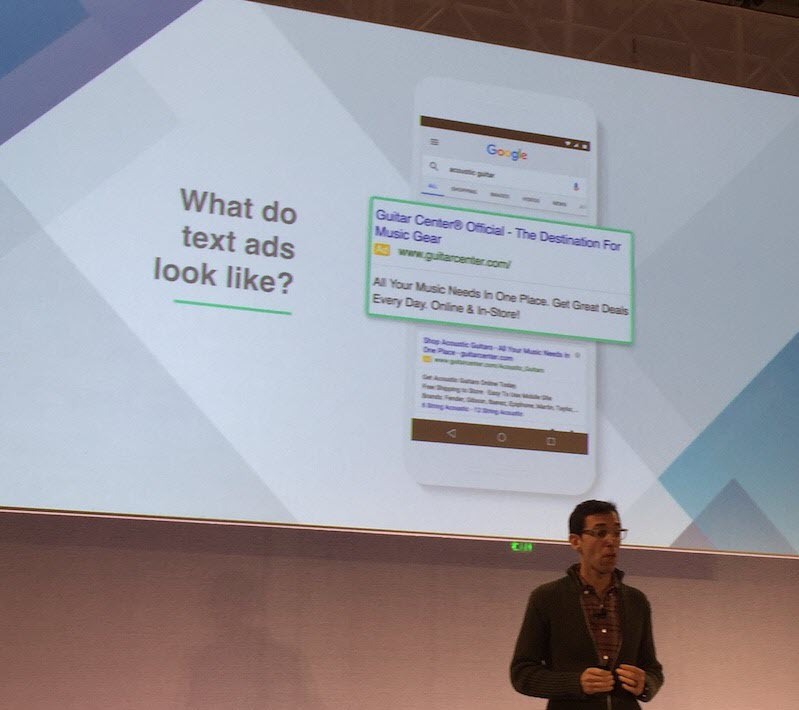 Yesterday, Google had it’s annual Performance Summit and gave us a first look at the newest ad formats and features coming to Google. This is what you need to know from yesterday’s announcements, whether you are an agency or a business running your own Google Ads Campaign. Recently, it has been written that Maps would be part of the Search Network moving forward. At Tomorrows Online Marketing, we have been saying this for some time now. Google is simply not going to let a piece of real estate that large not become monetized. They are now doing exactly just that. 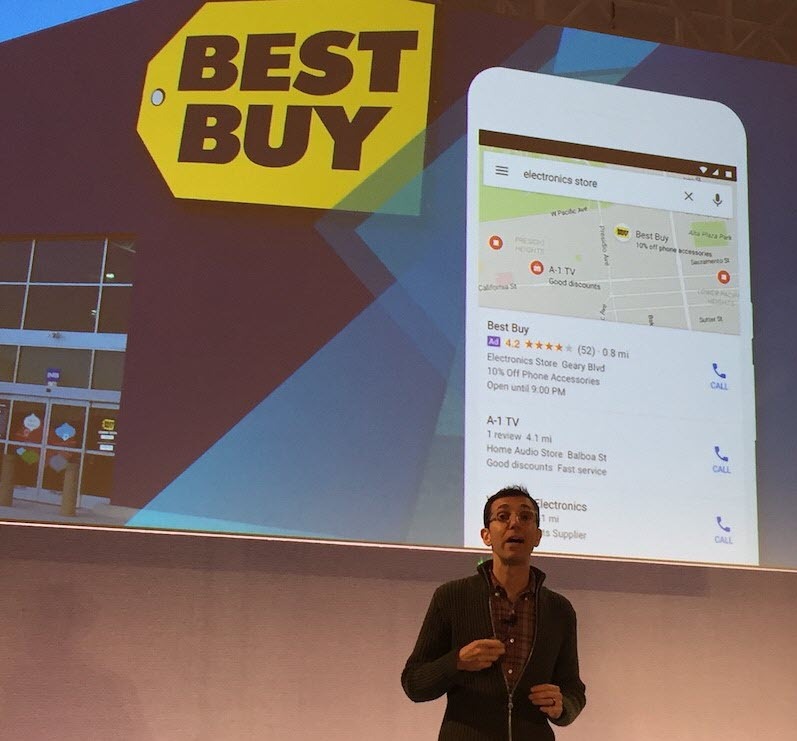 Google has unveiled what it calls the “next generation” of local search ads. 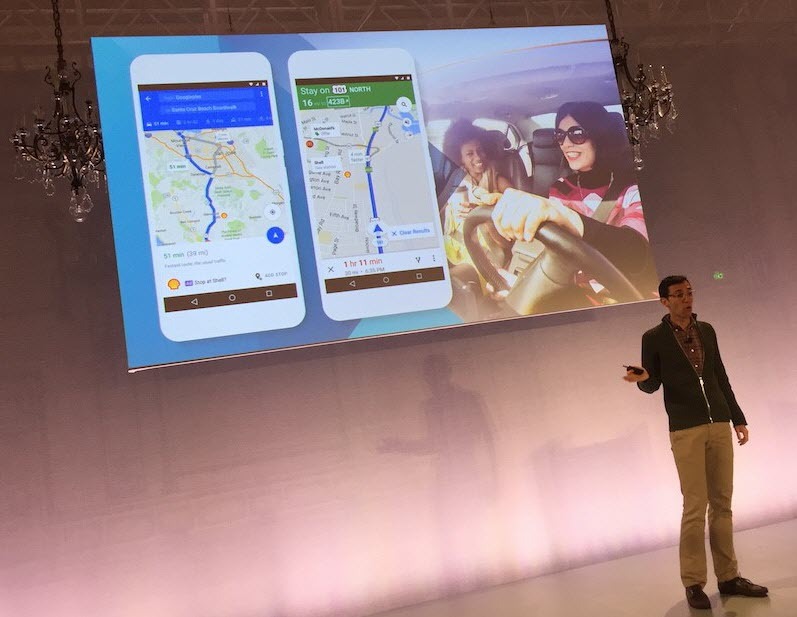 These new ads will appear within Google Maps (on the app as well as both the desktop and mobile versions of the site), as well as across Google.com. Google Maps – Why Is It So Important? Account for nearly a 1/3 of all mobile searches. Have grown 50% faster than overall mobile searches in the past year. 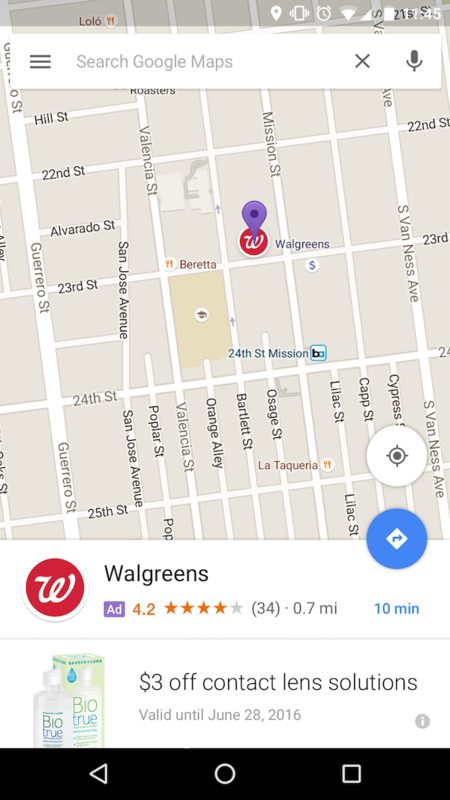 Notice the $3 off contact lens solution offer appears right below the map and local store information. The business will now be able to, in real time, change out offers and sales they have are having for their company. Also, Google is revamping local business pages. 2 new changes: 1. Advertisers can feature in-store promotions and 2. Users can search local goods and services. This seamlessly gives the advertisers the ability to add logos and offers. Google will be integrating several context signals as well as keyword search. This is similar to display advertising), such as personal browsing history, similar users, time of day, interests, and behaviors. This will reopen a lot of ad inventory that has been shut recently. Personally, I use Google Maps, PPC & SEO search equally for searches for local businesses. Google eliminated right side ads in February as a way to create a more unified Google experience across devices. Google is going to, conversely, expand the size of headlines and add more characters. With new, expanded text ads, headlines are about to get much bigger. Much bigger. Soon, advertisers will have two 30-character headlines, up from a one 25 character headline. In beta testing, CTR has expanded significantly according to Google, up as much as 25%. It makes complete sense that the CTRs for double headlines would be even higher. With the combination of Keyword and Semantic search, the expansion of Headlines will invariably result in higher quality traffic for the business and a better experience for the consumer. 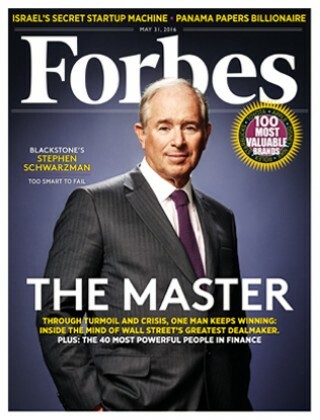 With so little real estate on the smartphone screen, this headline change is great news for advertisers. For those focusing solely on SEO for digital marketing, this will have a negative effect. Another benefit that Google is adding is expanding the number of characters that can be in the description line. Marketers will be able to write a single 80-character description line, a 5-character increase over the current pair of 35-character description lines. The display URL will be removed as AdWords will automatically extract the domain from the final URL. This is coming to both mobile AND desktop. Obviously, staying on top of when these changes occur is crucial. You know people are clicking on your AdWords ads. You also know intuitively that this drives traffic to local businesses. But by how much? Now, AdWords will help more businesses be able to measure this more accurately. This isn’t new, but the way in which Google will now give the Advertiser this data is. Soon, businesses will have access to in store conversion as this will become more widely available to more types of businesses. Considering that the vast majority of sales still occur in stores, this is a huge data gap that will start to close. This is done simply by Google taking advantage of phone location history. Using available technology…shocker! The beautiful part is that Google simply looks at phone location history to determine whether the person who searched and clicked on your ad ended up walking into the store. As a test, Google cited Nissan UK, which discovered 6 percent of people who clicked on ads went to the dealership, resulting in an astounding ROI of 25X. 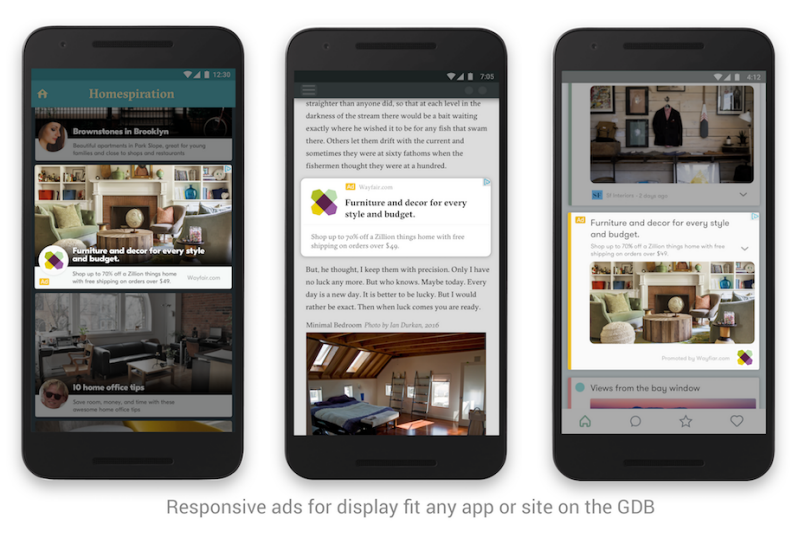 Get ready for Responsive Display Ads. Soon you will just have to give Google a URL, headline, description, and image, and Google will create responsive display ads for you. You will be able to run ads that adapt to the content of the websites they’re on and apps in the GDN. This includes native ad inventory. This is really cool because it’s a pain to create ads for all the different formats (skyscraper, leaderboard, square, rectangle, etc). Google is eliminating this hassle with Responsive Display Ads – they will figure out the best format for your ad depending on where it is being served. Expect all these changes to roll out later this year. At long last, more flexible bidding options, based on device type, will be coming available. Currently, you can set a base desktop bid and then set mobile bids as a multiplier on the base bid. This came about a few years ago. Currently, tablet & desktop bids are one and the same. Going forward, you can bid on each type of device. You will have the ability to set mobile bids, desktop bids, and tablet bids independently or make them dependent on each other. This gives advertisers a little more flexibility and further enforces Google’s mobile-first viewpoint (why start with the desktop bid if everything is moving to mobile-first?). More than 50 percent of the trillions of searches conducted on Google every year come from mobile. You, as a business or agency advertiser, need to adapt and act accordingly. You can call 877-930-5331 or fill out a form on our website if you would like more information on how help you with these AdWords changes that will help your business to have a higher ROI and, therefore, make more money.